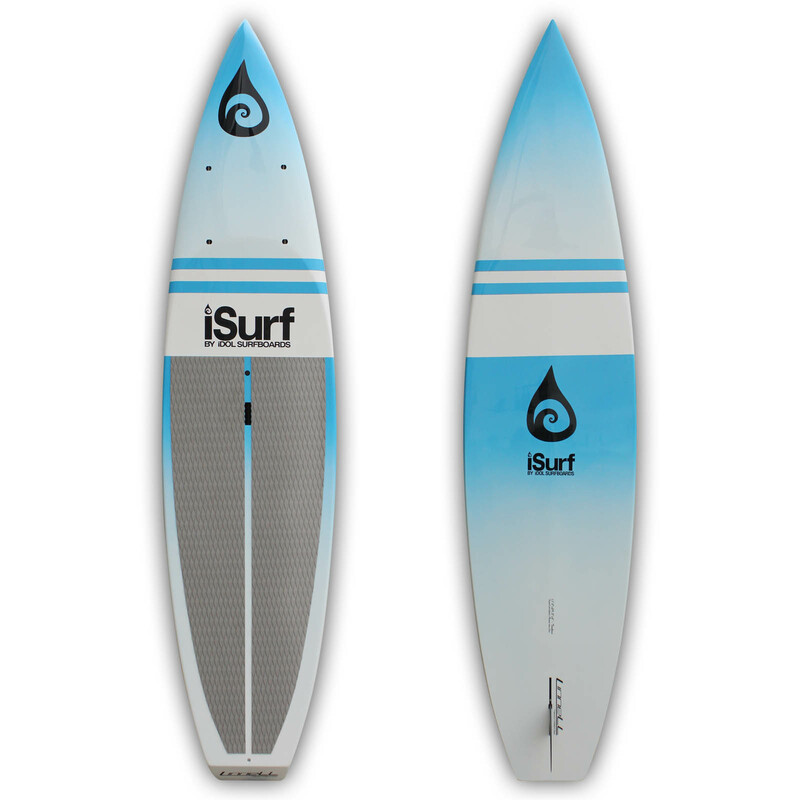 The 11’0″ Tonkan is a compact, lightweight, stable, and efficient all-around touring SUP. 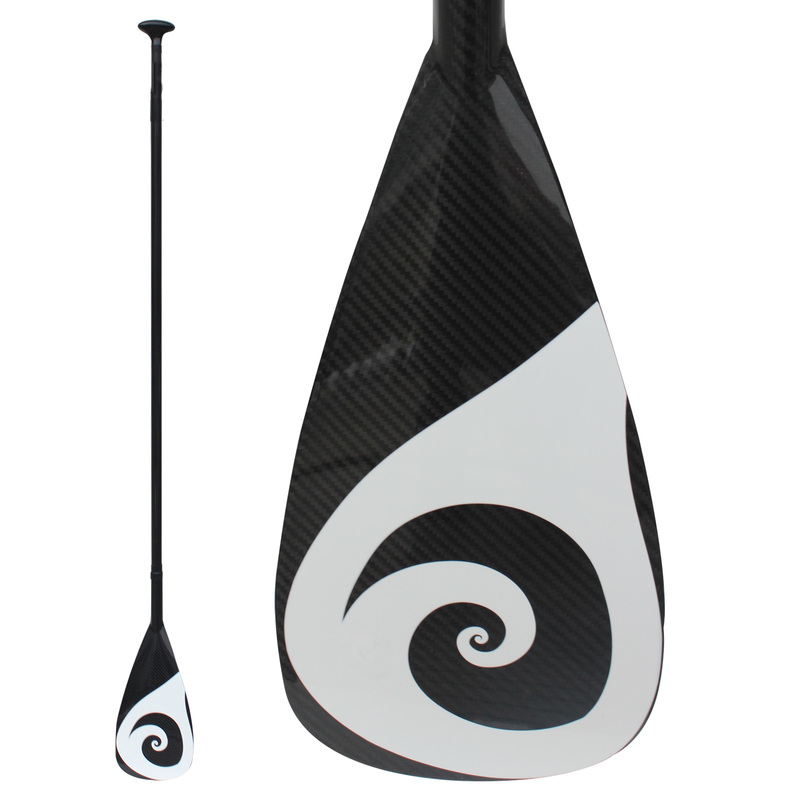 This paddle board features displacement hull and is fast and stable in a variety of conditions. Available in blue, orange or pink EPS/Epoxy construction. 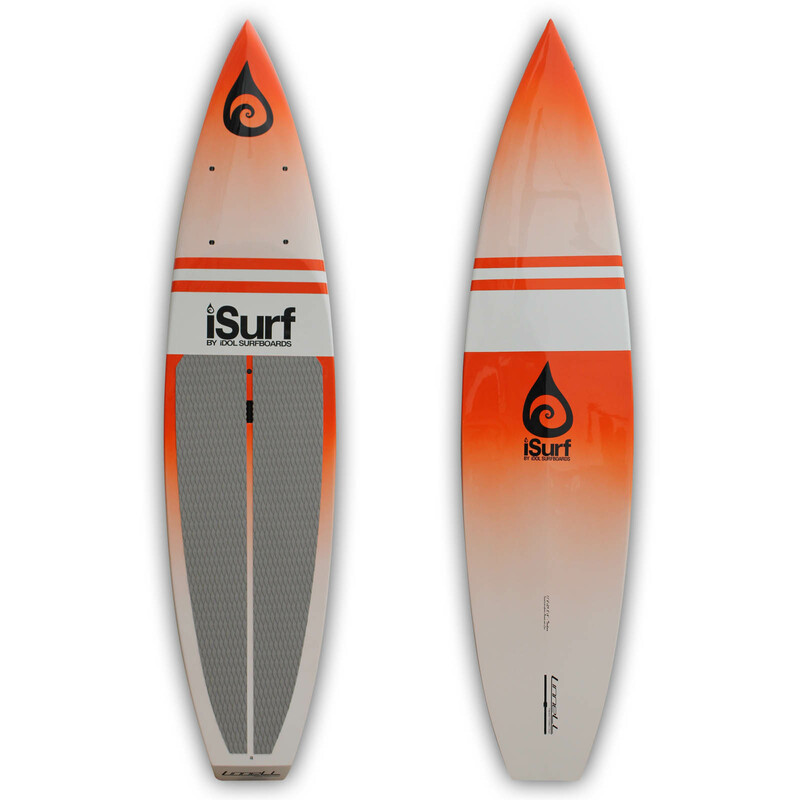 The 11′ Tonkan is a sleek all-water touring SUP. This paddle board designed to be efficient, lightweight and fast. The race inspired outline is 30.75″ wide, which makes it plenty stable to be paddled recreationally or even on expeditions. EPS/Epoxy construction makes this board extremely lightweight and easy to handle. 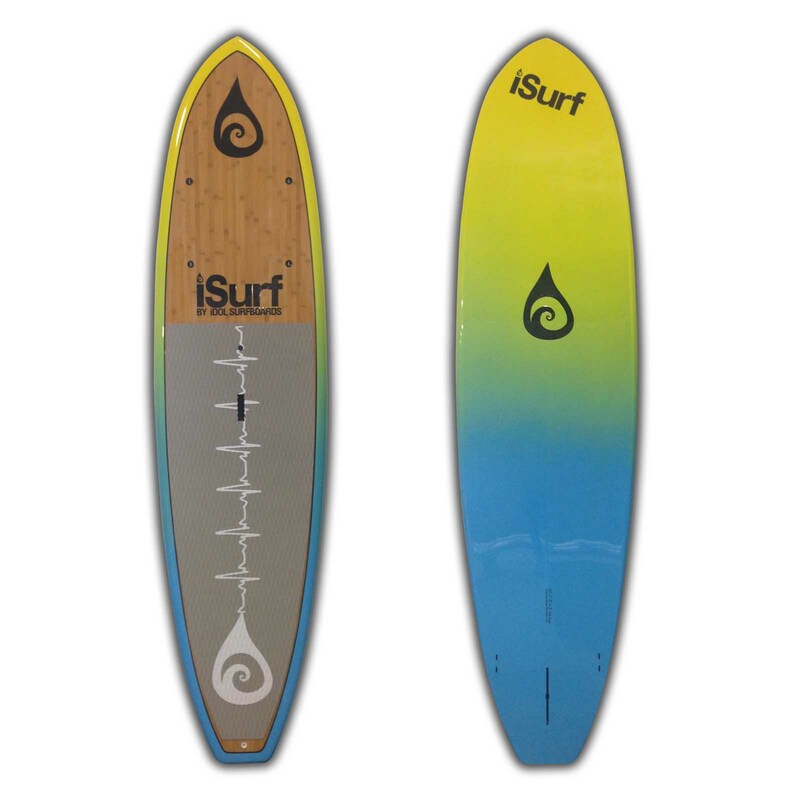 This board is best suited to paddlers up to 190 pounds. 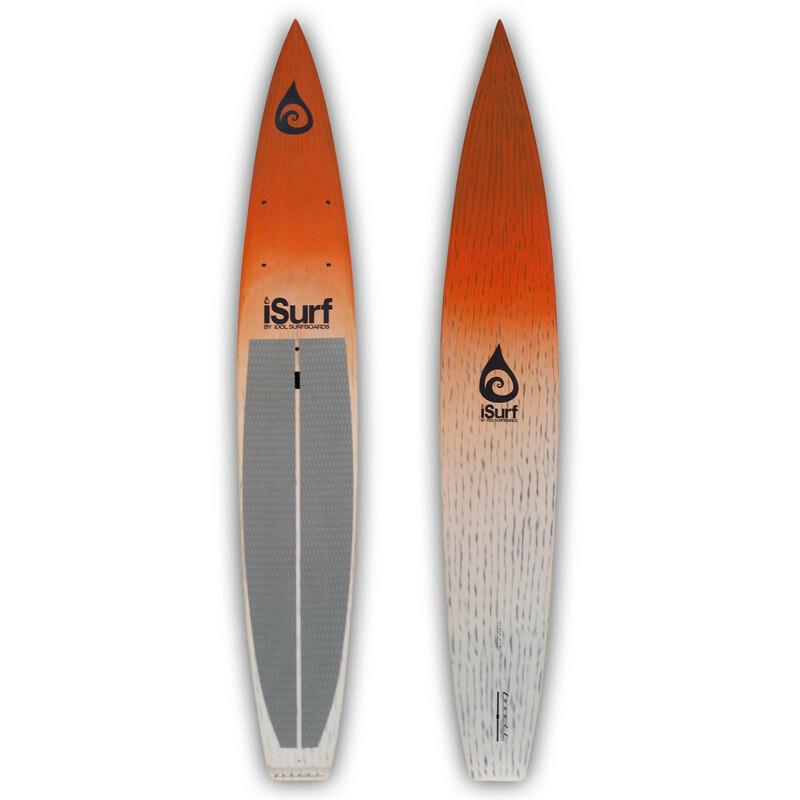 The entire race and touring series are designed in collaboration with world renowned paddle boarder and shaper Alex Linnell. 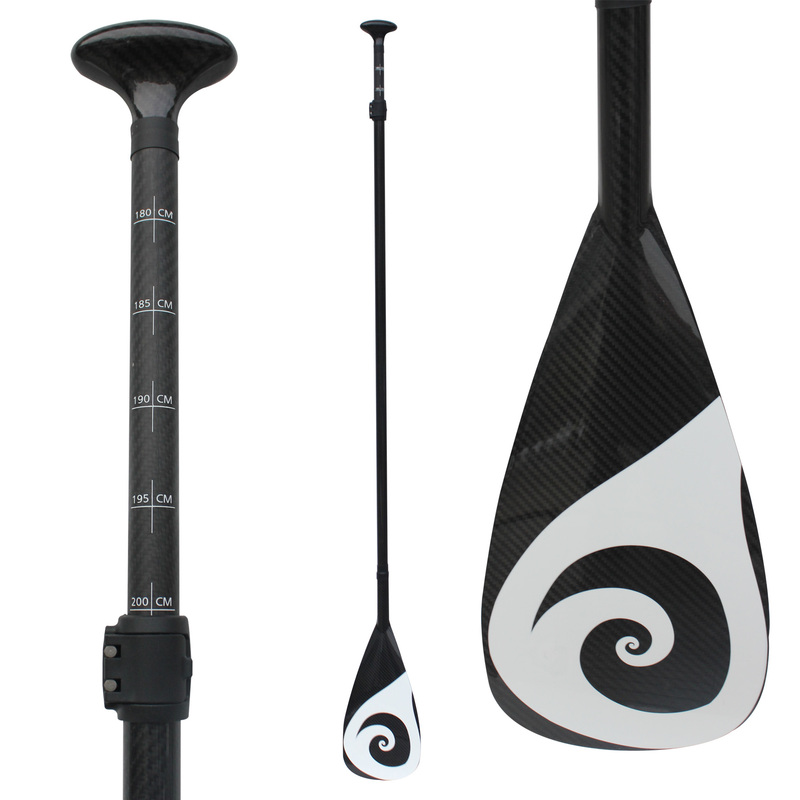 Each Linnell Performance Paddleboard Shape is designed for speed and efficiency. 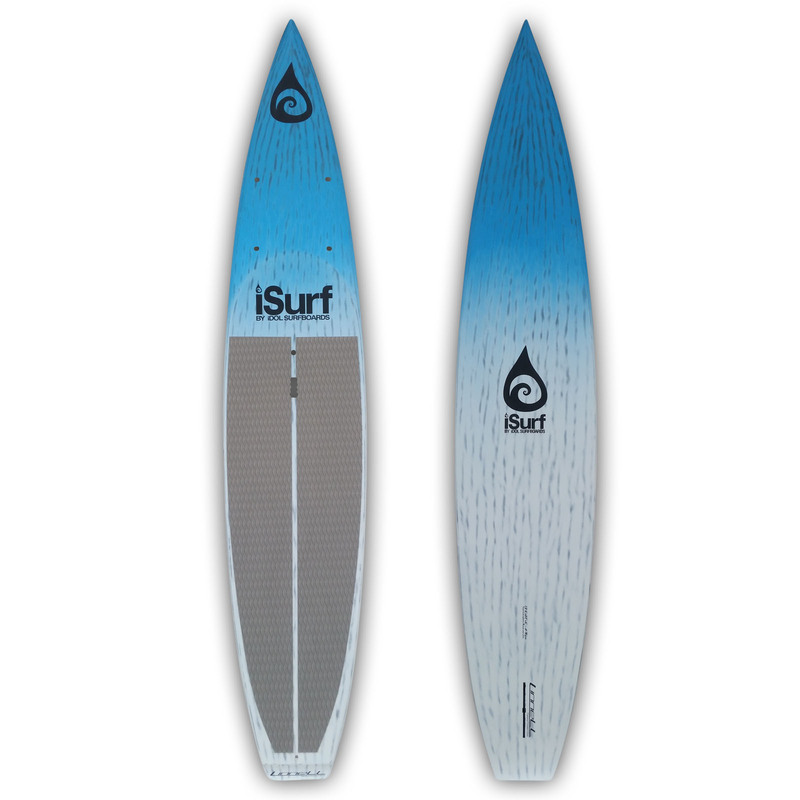 Boards feature a water-piercing nose and displacement hull, which work in union with a flatter rocker to cut through the water like a razor. The bottom features progressive rails and dynamic bottom contours to maximize speed & stability. The deck is designed to shed water, and comes standard with a 4-point rigging system. 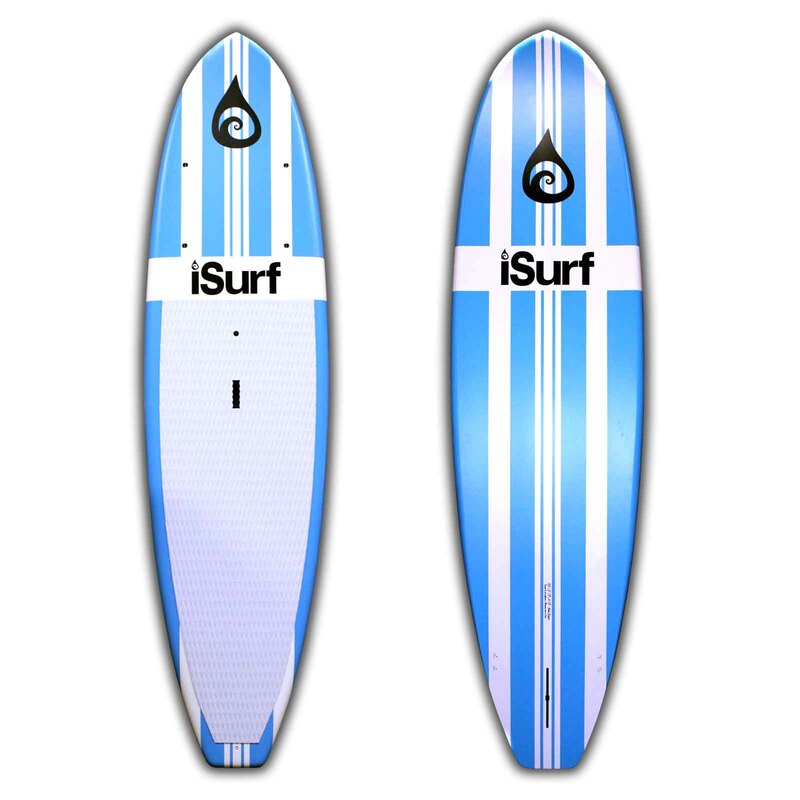 iSurf Race paddle boards feature lightweight EPS cores, Epoxy lamination, and ombré paint scheme, which make the boards extremely light-weight, durable, and stylish. These boards begin with a lightweight EPS core which is laminated in multiple layers of fiberglas epoxy and the painted and polished for a glossy finish. 11'1" x 30.75" x 6"